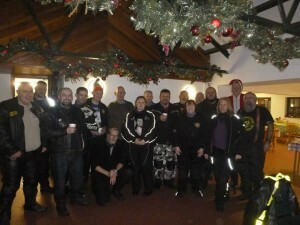 Leeds Motorcycle Action Group has a long history of supporting Lineham Farm Childrens Centre near Eccup. Its role is to provide respite breaks and activity holidays for the children of Leeds and the surrounding area. 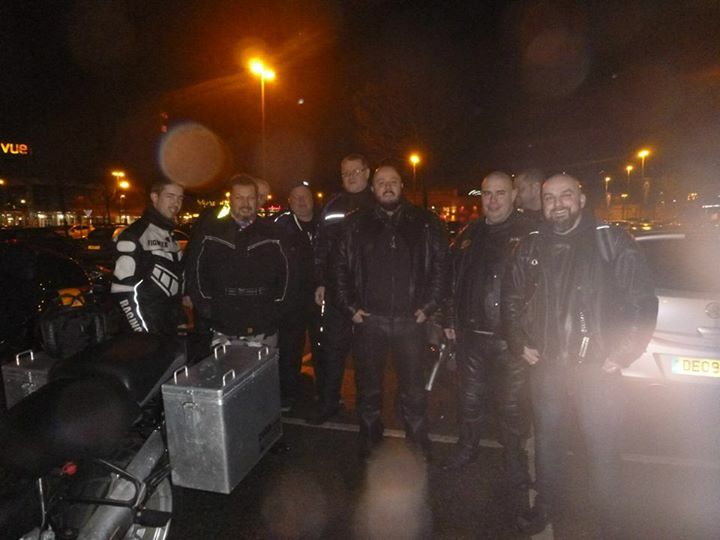 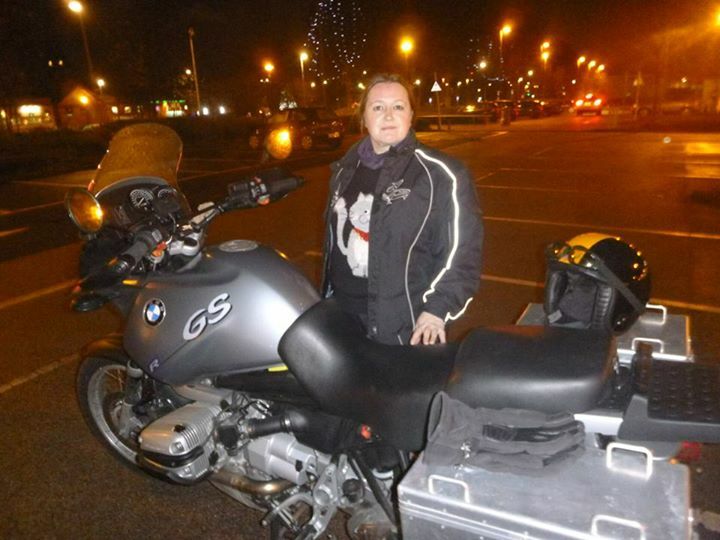 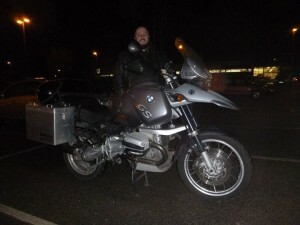 Our annual Christmas toy run saw eleven bikes meeting on a cold but dry evening at our usual meeting place of Cardigan Fields car park on Kirkstall Road. 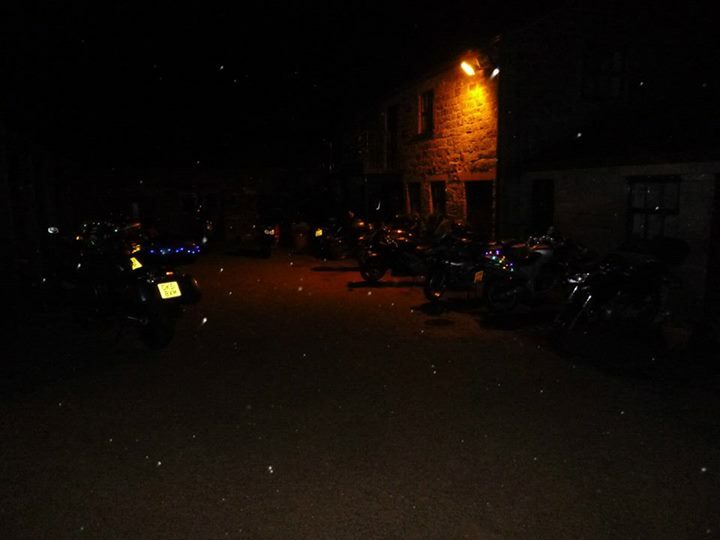 At the same time another group from the East Leeds Lions (eight bikes) were meeting at the other side of Leeds, the aim being to meet at Lineham Farm. After an uneventful ride through the Leeds rush hour we met at Lineham and warmed ourselves with hot coffee and mince pies before a performance from the children in attendance, which everyone enjoyed greatly. After the presents came the part that always seems to get everyone grinning – letting the kids sit on the bikes. Some brave souls even let the kids rev their bikes or sound their horns. 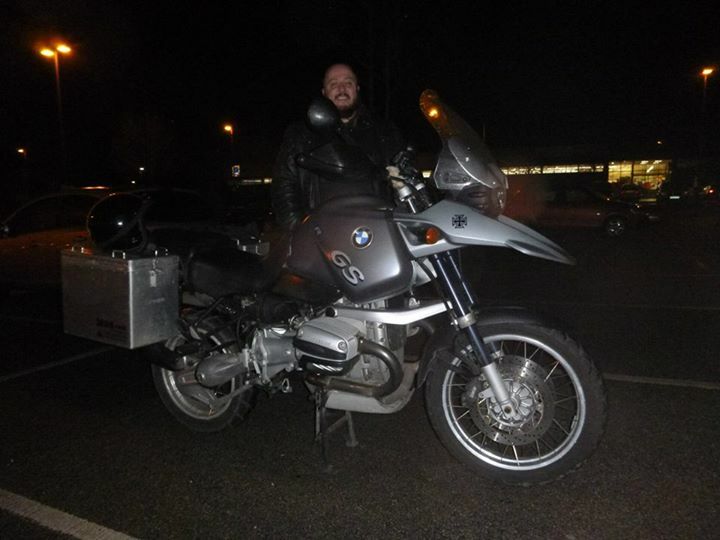 After 10 minutes or so we all headed back off home with the cheers of the happy kids ringing in our ears. 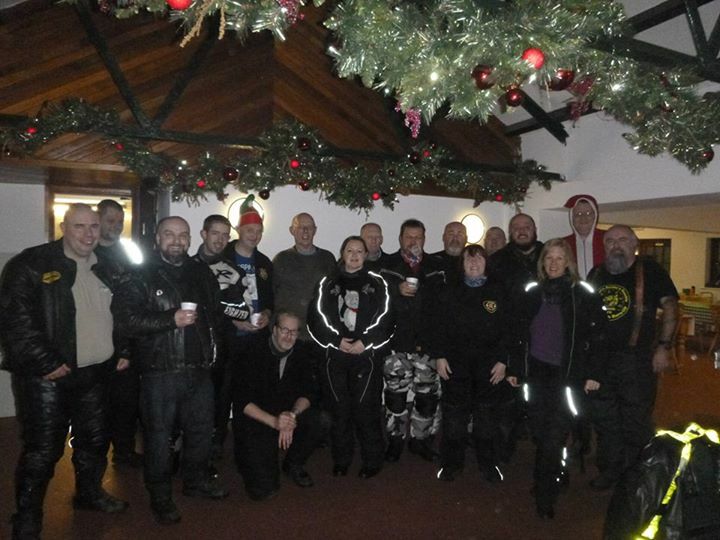 Thanks must go to all the bikers that made it – Merry Christmas.